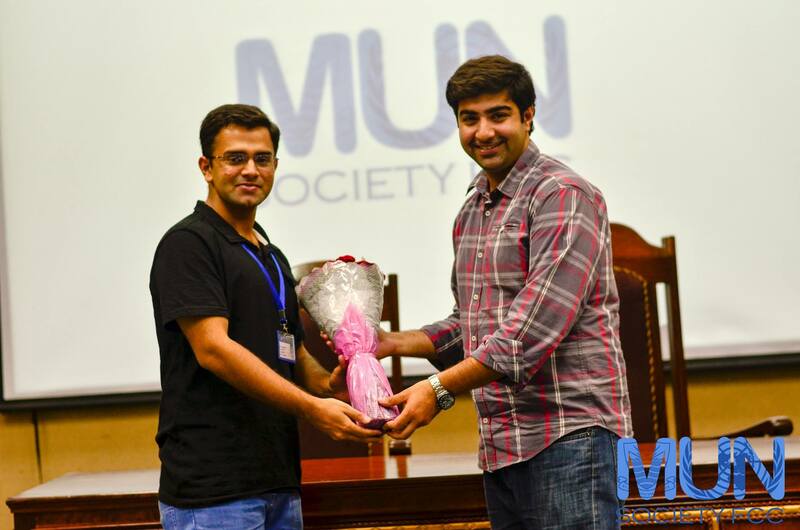 On 11 June 2015, the third session of the Summer Camp organized by the MUN Society FCC was set to teach the new yet avid members of the camp the research methodologies combined with all the practical strategies being implicated in any MUN, and who could do this better than the guest speaker Shayan Shaukat himself, the former president of the society and simply a true diplomat, whose invitation to the participants had most of us hoping to be as deeply inspired as he claimed for us to be. 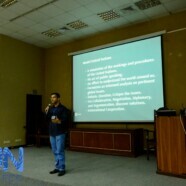 The session began with the discussion on the essence of a debate, namely the argumentation included in it and moved towards factors such as types, content and flow of debate. Afterwards, the participants were introduced to the basic procedure of a MUN, beginning with the General Speaker’s list followed a Moderated and an Un-moderated Caucus the detail of all these topics was provided in an easily graspable and a precise way. Followed by this was the discussion on the structure of the speech and the methodologies required to build a strong argument. 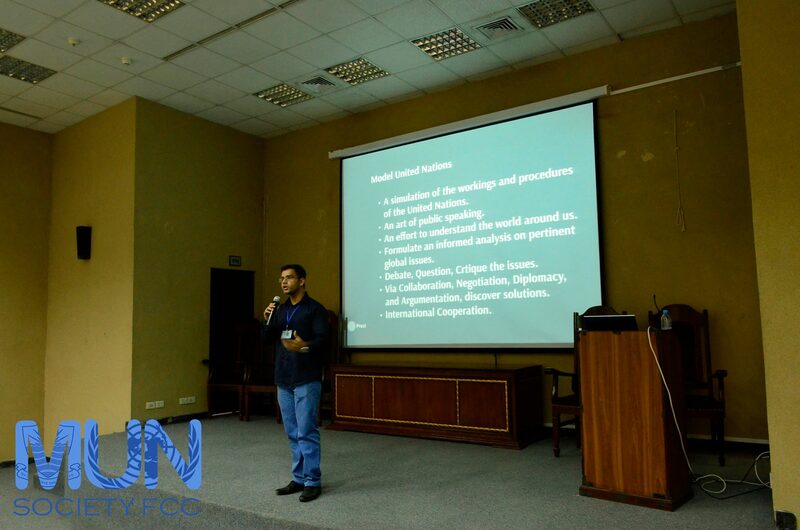 The most impressive part of the session however remained how the participants were told time and again about the tiny details such as maintaining posture, decorum and addressing not only the chair but the fellow delegates in a reverential manner during an MUN. It was a session well conducted and certainly provided the necessary guidance required for the aspiring speakers, a must attend for all those individuals routing for public speaking and delegation!